The International Commerce Centre is a 118 floor, 484 m (1,588 ft) skyscraper completed in 2010 in West Kowloon, Hong Kong. It is a part of the Union Square project built on top of Kowloon Station. The development is owned and jointly developed by MTR Corporation Limited and Sun Hung Kai Properties, Hong Kong's metro operator and largest property developer respectively. 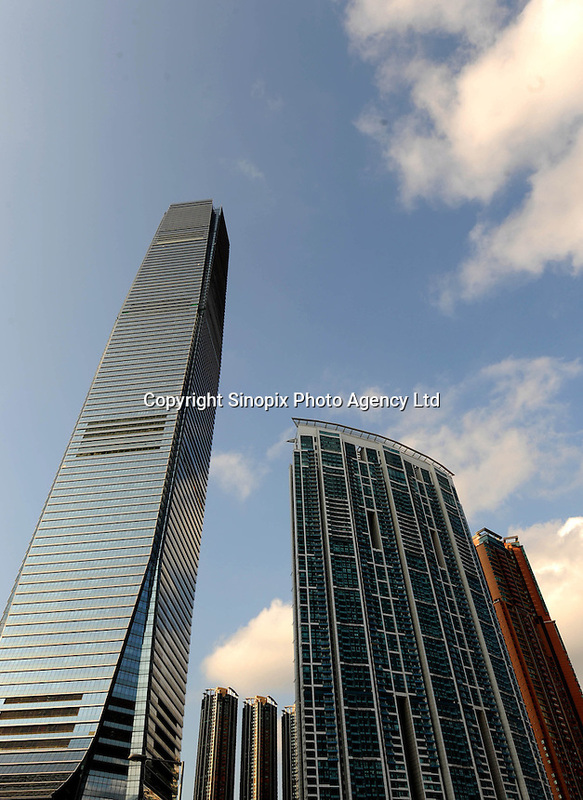 It is currently the world's fourth tallest building as well as the tallest building in Hong Kong..